Judy Reynolds, CRB, CRS, CIPS, ABR, ABRM, LTG, E-Pro, RECS, SRES of Evergreen Realty has been an active broker and trusted real estate advisor in the Wachusett Region since 1982. She specializes in residential sales, custom-designed new homes, and land development. Education has been important not only to Judy, but to her TEAM as well. Staying on top of the latest technology, including social media, gives Evergreen clients the very best results. She has an exciting multi-media web site (first web site in Central Massachusetts in 1994) which offers state of the art search capabilities, detailed community information, special features for relocating families, and daily email announcing new listings. Judy was one of 500 techno-savvy Realtors chosen to beta test the new E-Pro designation sponsored by the National Association of Realtors (NAR). The designation honors associates who have advanced skills on the Internet. She was also chosen to beta test the NAR Realtor Property Resource web site to help Realtors give their clients the best market information. Judy has also earned her Certified Residential Brokerage Manager and Certified Residential Specialist designations. She completed the intense courses to earn the Certified International Property Specialist designation, and she is honored to be chosen as a Real Estate Cyber Specialist Guru, a group of technology-savvy Realtors who answer difficult technical questions for their fellow Realtors. Education helps Judy provide the very best processes and creative ideas to effectively market property, which puts Evergreen Realty far ahead of the competition. She was actively involved with the showing, training, and breeding of purebred collies for many years. Family, skiing, reading, technology, and gardening are other important passions. 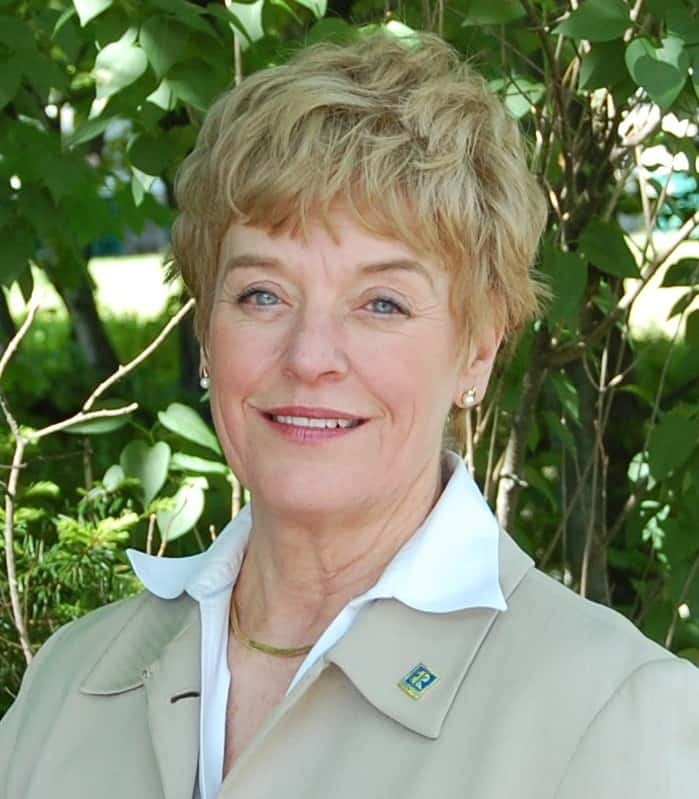 Judy has served on the Sterling Planning Board, the Grievance Committee, Professional Standards, Technology Committee, and was an Officer on the Worcester Regional Association of Realtors Board of Directors, as well as a Director for the Massachusetts Association of Realtors (MAR). She designed and chaired the very successful Web Site Contests for MAR to encourage fellow Realtors to showcase their web site prowess. Judy has been nominated Realtor of the Year by her Board several times for contribution to the organization. Recently, Judy was awarded a Lifetime Achievement Award by the Realtor Association of Central Massachusetts, recognizing her personal commitment to the real estate profession, as well as her contributions to Realtor boards at the local, state, and national level. She takes pride in going above and beyond to serve her clients well, even after the transaction is complete. Judy and her TEAM love their work and enjoy serving their community.